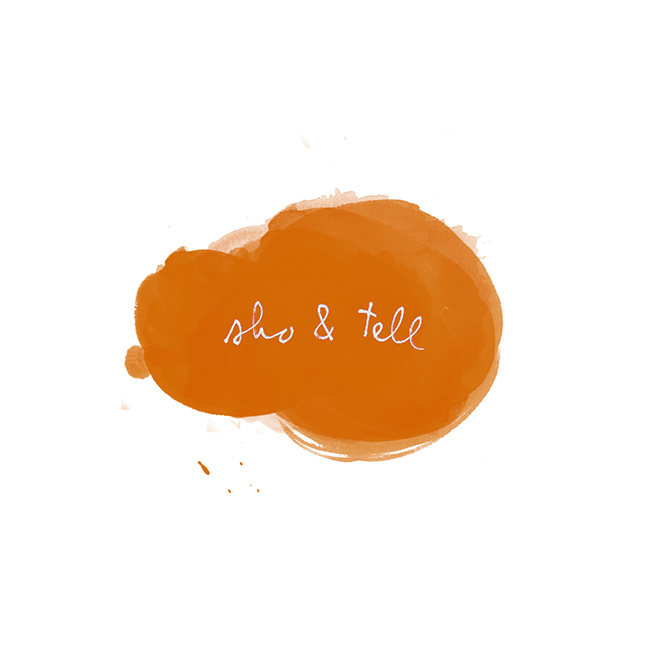 sho and tell: In Between. Tea Dresses & Tree Socks. When it comes to city living, Danish architects Mateusz Mastalski and Ole Robin Storjohann are thinking outside the box - literally. The two have joined forces on a project they call Live Between Buildings, which reimagines the spaces between city buildings as tiny, highly-efficient homes. Roof windows would provide natural light, and - as seen in the picture below - everything from indoor gardens to rock-climbing walls are feasible additions. As for the spaces' quirky X's and O's? "The possibility for shapes is endless," they say. Found via Dezeen. Have a wonderful Wednesday!